Owens Corning® offers a wide selection of products for different types of wall construction. 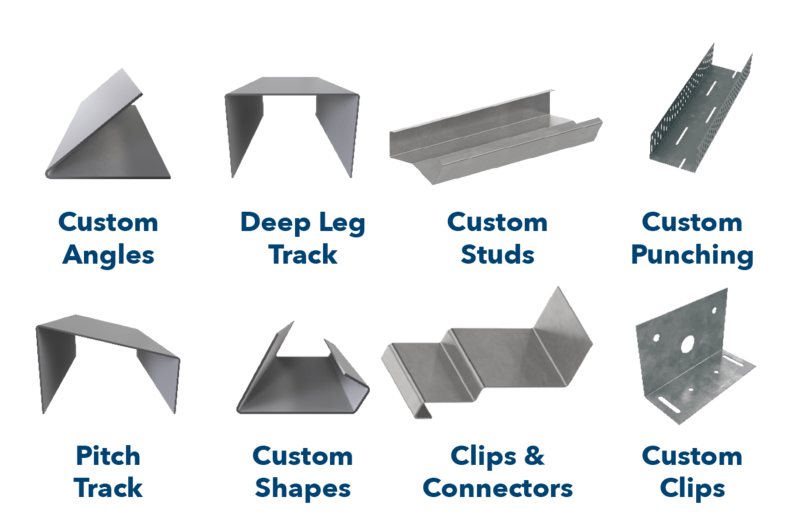 Customizable components let you select the perfect option for your project. 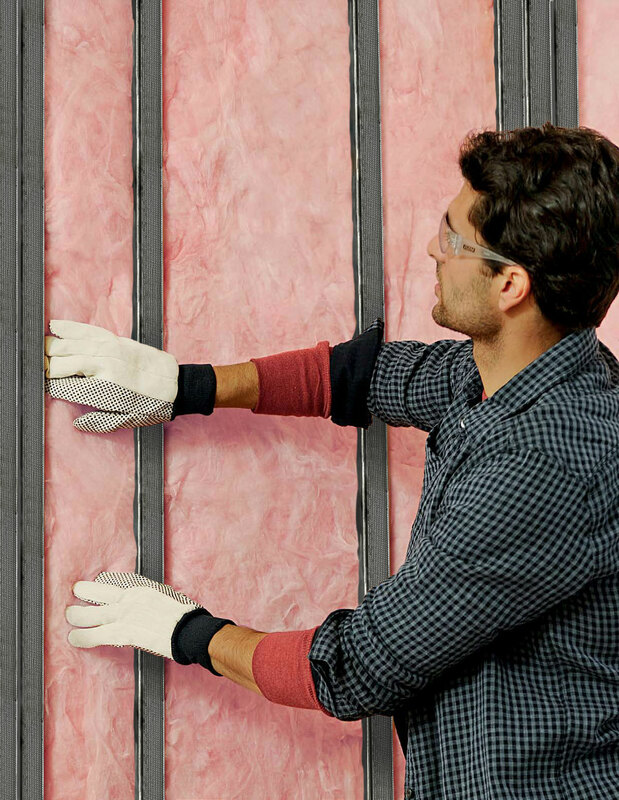 CWallA is your source for Owens Corning® Insulation. Not all Owens Corning® products are available through CWallA. Check with your local representative for more information and location availability.